You Lead Me to the Well is about an actual event...with a little dramatic embellishment... It is my blues song. Would you want to have a live, personal preview of the original songs on this CD? How about considering a house concert for you and your friends? Go to the my contact page and check mark the house concert box. I will get right back to you with more information! 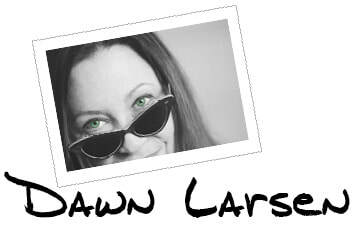 A GIANT thank you to all the folks who donate to my feedthemuse.net/DawnLarsenMusic campaign!